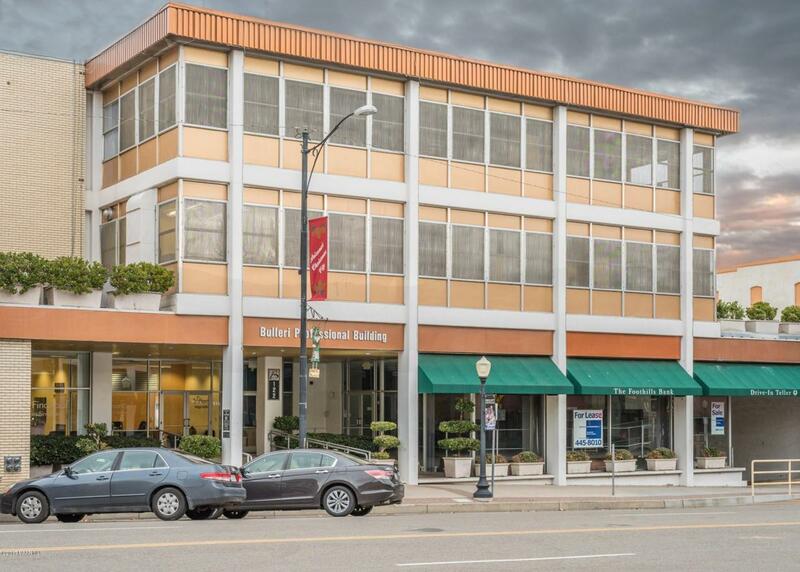 GREAT DOWNTOWN EXECUTIVE SUITES: Immaculate building with common area restrooms. 24/7 access to building. Suite #202 - 2252 sf Suite #211 - 392 sfSuite #220 - 2204 sf Suite #306 - 1,095 sf Suite #308 - 1300 sf REAIL SPACE: 6,000+/- sf @ $25.00/sf annual Main Floor with street front windows. Tenant pays 2.75% rental tax and data/phone service Modified Gross Lease includes CAM fees, Utilities Mixed use Professional TenancyLimited parking available on a lease basis.